Although the role now belongs to Gal Gadot, Lynda Carter will always be Wonder Woman to a lot of fans. 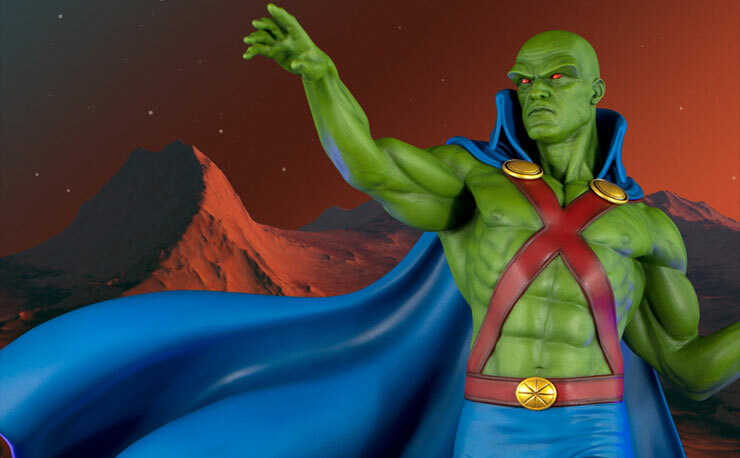 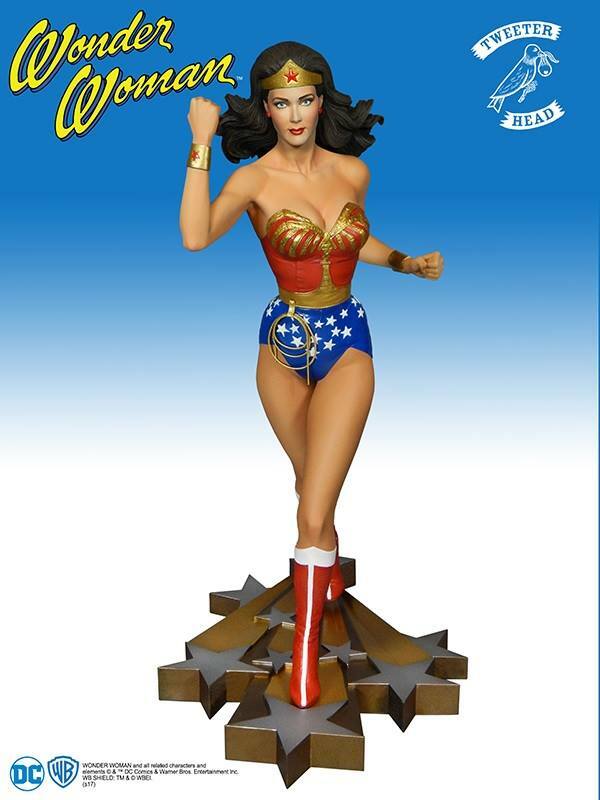 Now, lovers of the Wonder Woman character can take a trip down memory lane and pick up this vintage ‘70s maquette featuring the classic TV version of the Amazonian Princess from Tweeterhead. 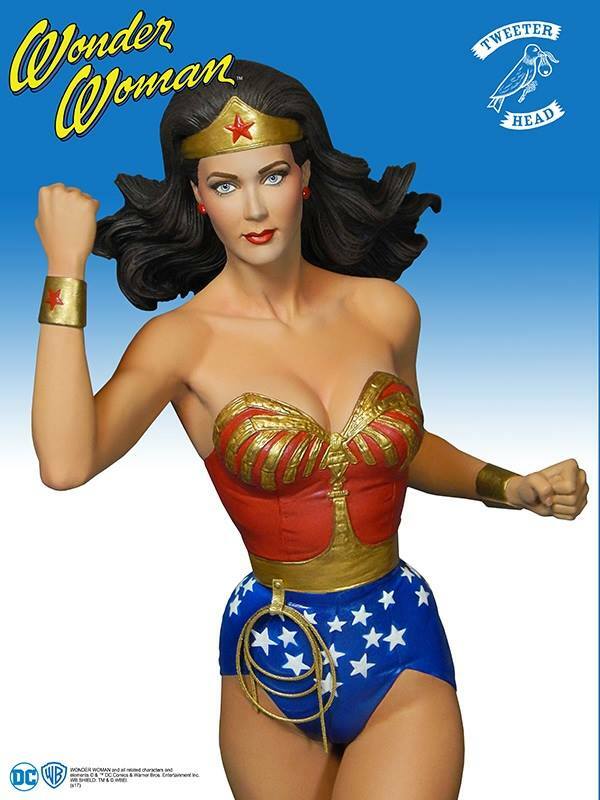 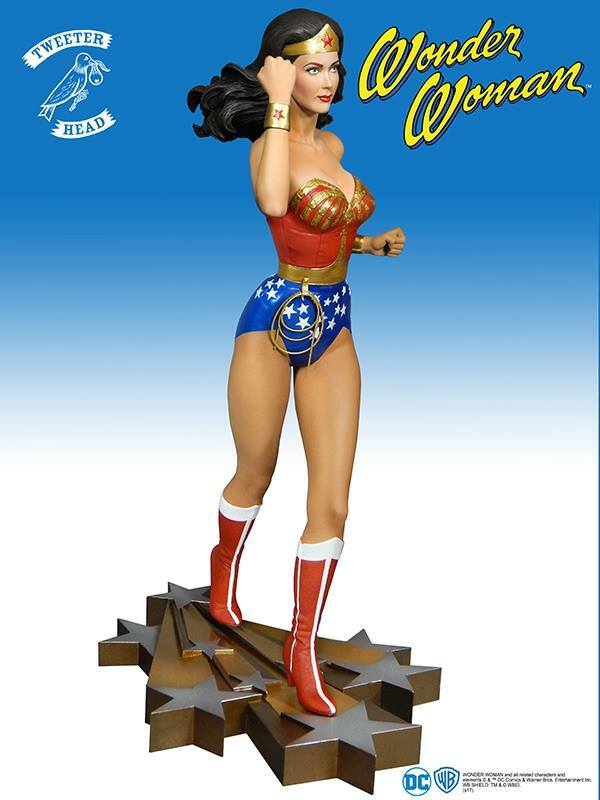 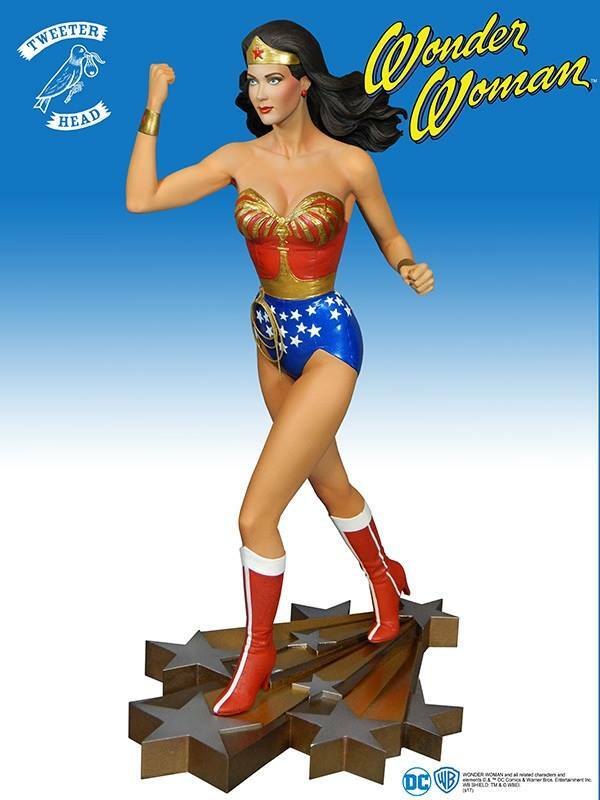 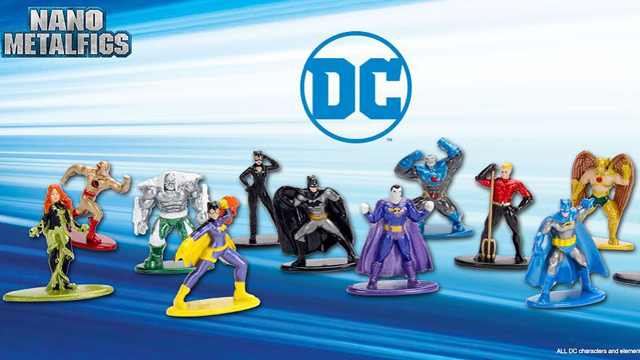 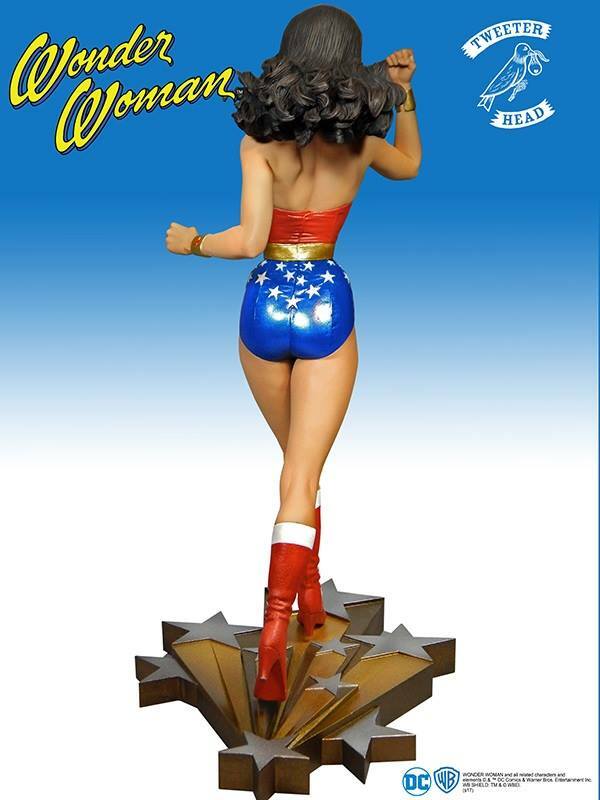 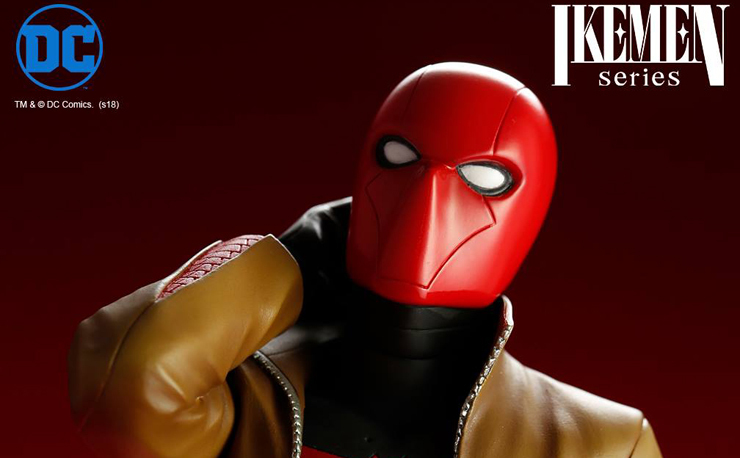 Based on Lyndia Carter’s likeness with bullet deflecting bracelet and standing on a star-filled base, this retro statue is a great way for DC fans to celebrate the upcoming Wonder Woman film. 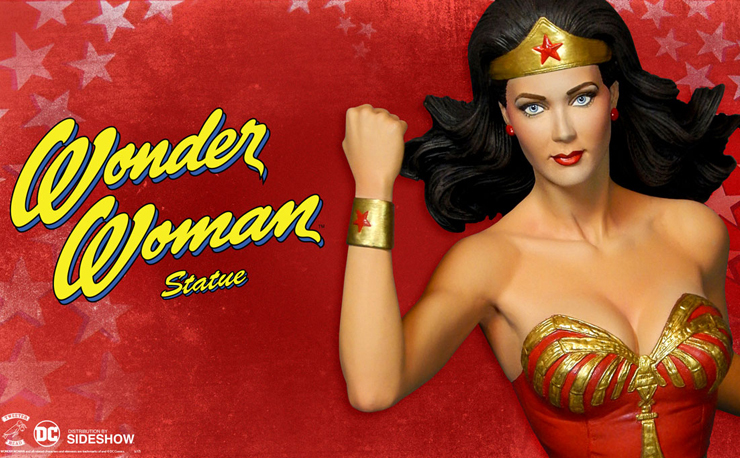 Take a closer look at the classic Wonder Woman Statue below that’s available for pre-order here.